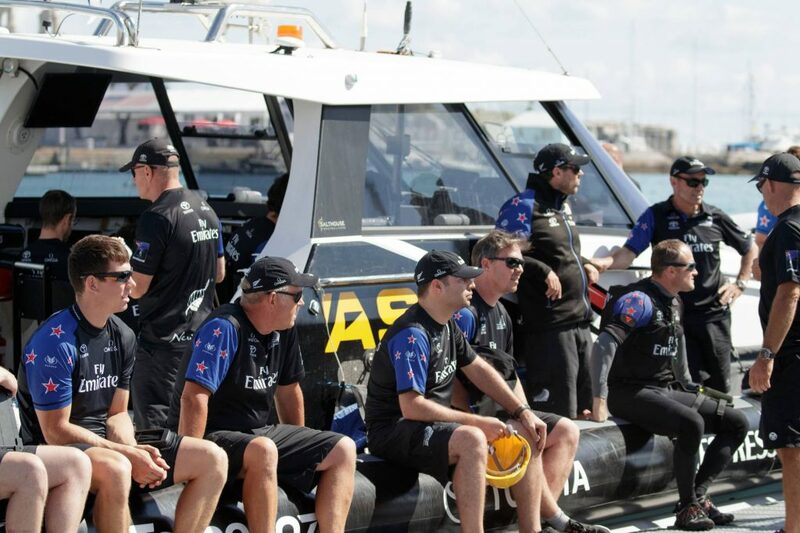 Auckland uniform company, Events Clothing, a member of NZ Marine has become the official team uniform supplier to Emirates Team New Zealand in the 35th America’s Cup in Bermuda. Events Clothing was required to develop a light weight marine clothing option for the specific weather conditions in Bermuda, based on the original team uniform look, to suit the whole team – from on the water to inside the boat shed. A requirement in securing this partnership was meeting incredibly tight delivery dates. The uniforms needed to be designed, manufactured and delivered to Bermuda in less than 6 weeks, said Emirates Team New Zealand. In order to achieve this, Events Clothing conducted garment fitting assessments with the crew and then flew Design and QC staff to China to oversee production. “We’re delighted with our new Emirates Team New Zealand uniform and since working with Events Clothing, we’ve been super impressed with their efficiency and performance.” said Emirates Team New Zealand.